Sometimes it pays to gloss over album titles or else they can drive you crazy trying to find out what they mean. Take Trivolution for instance: Does it mean ‘three revolutions’? Or a trio of musicians involved in a revolution? Or is it the evolution of a trio? You see, we are already getting nowhere. 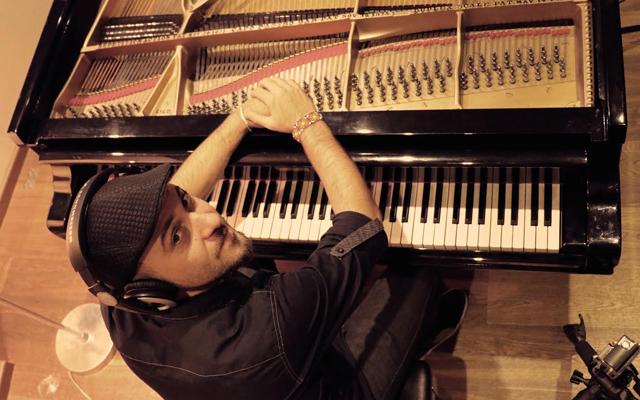 A musician – in this instance, Gabriel Palatchi – should not have to explain himself either. Miles Davis hated that. He always wanted the music to speak for itself. Perhaps that what one should do in the case of Gabriel Palatchi’s album which thirteen songs and each one interesting and yes, quite extraordinarily well performed as well. The Argentinean-born Gabriel Palatchi is a prodigious talent and Canada is lucky to have him. His pianism is informed by darting runs and dazzling arpeggios. But none of this serves mere virtuosity; it is put to use to unveil the melody. 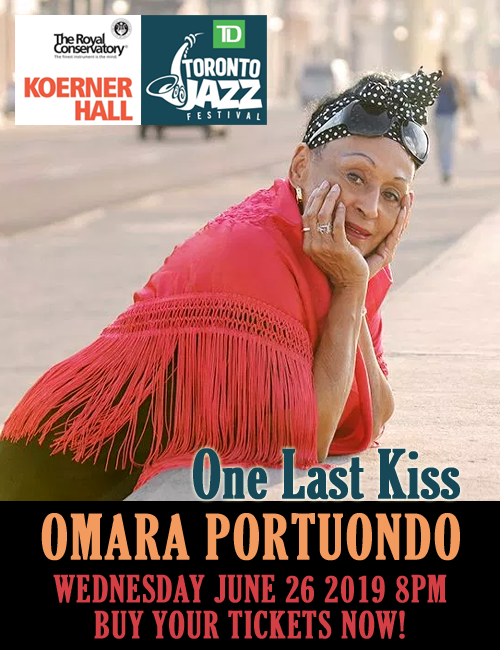 His songs here are wonderfully crafted and are products of his gripping mastery of form as well as insight into the musical languages of Argentina, Mexico, and the Caribbean as well as of Jazz. Under normal circumstances this might make for a maniacal hodgepodge of musical linguistics, but upon reflection a discerning mind is revealed. The well-travelled Palatchi has distilled his wandering musical mind into thirteen songs that make up Trivolution. 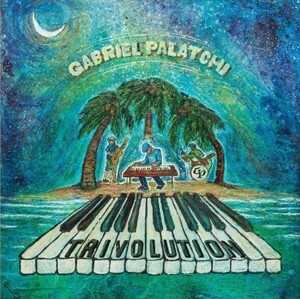 Gabriel Palatchi is vigorous and volatile on Trivolution. His music is bustling with energetic rhythm, and dynamic figurations. Slow movements – and these are few and far between – are steeped in extended melodic phrases and often unpredictable grand gesture is followed by arresting silence. His is an intense imagination and this is revealed in such as ‘Sefarad Roots’. Most of the music, however, is lively and swings in a viscous melting pot of Afro-Caribbean rhythm that heat up the melodies and harmonies of songs such as ‘What Da Funk’ and ‘Grooving Dark’. The pianist presents a constant stream of new colours on Trivolution and this wonderful aspect of the album captures the lyrical nature of his pianism. Palatchi employs wide-ranging dynamics, sudden musical irruptions, and complex rhythmic energy as well, which finds him and all the players equally involved in this exciting new music. Track List: Dinamita; Sefarad Roots; What da Funk; Granizo; Tanguinho; Quédate; Jag Time; Grooving Dark; Eso Si! ; Huricán; Amnesia; The Battle; Vive. Personnel: Gabriel Palatchi: Steinway piano, Nord Electro, synths; Kerry Galloway: electric bass; Jose Maria ‘ Chema’ Gonzalez: drums, percussion (1 – 7, 9, 11 – 13); Marco Castro: drums (3, 12); Allan Weitz: scratching (3); Manuel Gonzalez: congas (4, 13); Gabriel Fernandez: bandoneon (5); Natalia Arroyo: violin (7, 13); Reinier Toledo: trombone (7, 13); Juan Manuel Ledezma: guitar (11); Kevin Theisen: guitar (11); Fernando Masan: lead vocal (13); Abel Virreys: vocals (13), trumpet (7, 9); David Gall (3).